What's next for the Pittsburgh commute? Geographically speaking, Pittsburgh is compact. 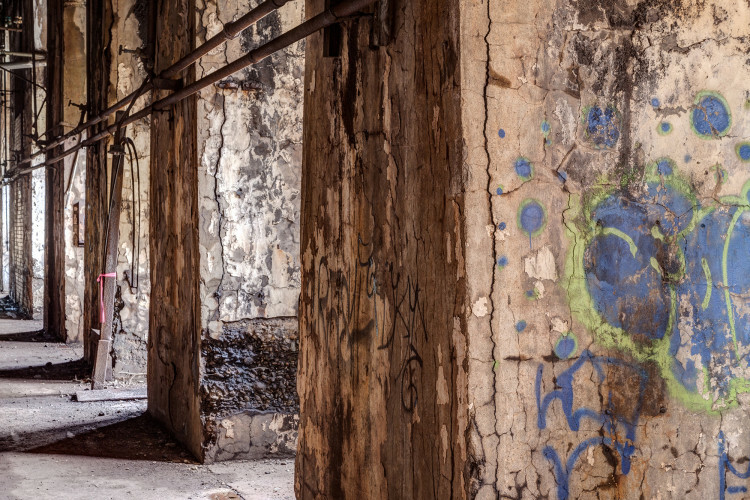 The entire city is a mere 56 square miles with the main business district nestled into a triangle between the Allegheny and Monongahela rivers. End to end, downtown is less than two miles. And if you include Oakland, Pittsburgh’s second largest business district, it’s only about four miles. Biking to work in Pittsburgh has long been an uphill battle. Early naysayers said it couldn’t be done. The hills! The weather! But bicycling is bigger than ever in Pittsburgh, and the infrastructure needed to make bike commuters safer on roads is falling into place. “It’s taken us 12 years to get here but now it’s taking off. It’s a mainstream thing. It’s not a marginal thing,” said Scott Bricker, executive director of BikePGH. 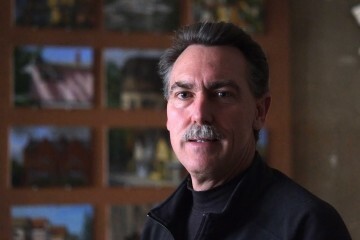 “Whats most exciting to me is that we have elected officials who get it and support it and want to make Pittsburgh a better place to live,” Bricker added, noting the need for other investments like more protected lanes, visual markings at intersections, bicycle boulevards and neighborhood greenways. Next year Pittsburgh Bike Share will launch, providing 500 bikes for rent at 50 solar-powered stations throughout the city—making biking to work an option even for people who don’t own a bike. In September, the walk bike run conference will take place in Pittsburgh and the city is working on a two-way bike lane on Penn Avenue downtown. That’s a sign—a big one—of progress. There are a growing number of way cool kayak commuters out there. The Three Rivers Water Trail connects 72 riverfront communities with 20 completed access points (four more are on the way and 40 are on the list for long-term development). And once you make landfall you don’t have to schlep your yak to the office. There are storage racks at multiple locations around the city. “It takes a lot of dedication to do it. In certain neighborhoods it is much more conducive, so there has to be an alignment of factors—where you live and where you work,” said Dave Malehorn, (pictured above) a laboratory manager at the University of Pittsburgh who sometimes kayaks to work. Pittsburgh is hoofing it to the office more than any other city in the nation except Boston and Washington DC. according to a recent census report. Pittsburgh’s percentage of walkers is 11.3% of the working population. For comparison, Boston leads the way at 15.1% and New York trails us at 10.5%. There are also about 120,000 college students who mainly walk to class. As Pittsburgh’s riverfront trails continue to expand, more commuters are walking, running and even cross-country skiing to work. And as walking to work becomes more popular, parking at trailhead lots is reaching capacity. There are more than 700 sets of stairs around the City of Pittsburgh–more than San Francisco and Cincinnati combined–that grace steep scenic hillsides around the city. Back in the day, these steps led workers down the hills and into the mills along Pittsburgh’s rivers. Today they are iconic and still very much in use, dropping walkers down to the main arteries of the city where they continue their walk to work or catch a ride on public transit. 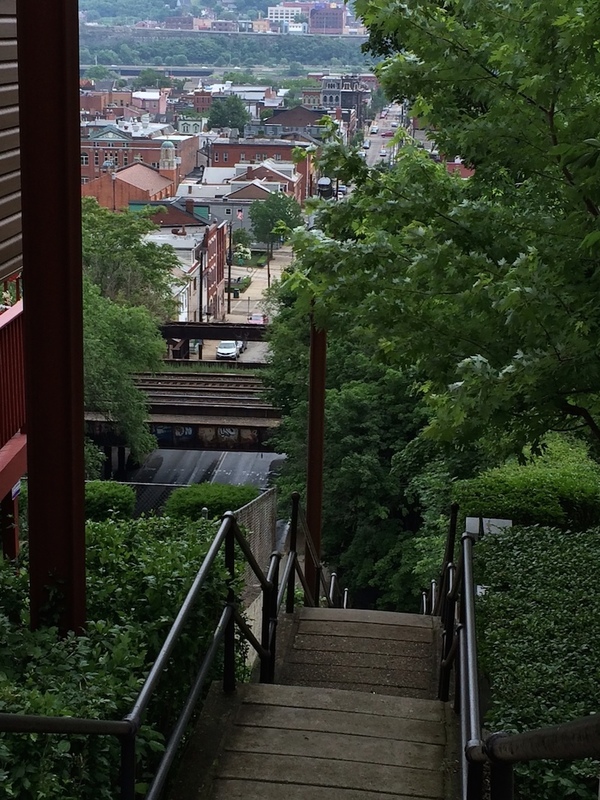 One example is the 18th St. Steps which acts as a main connector between the South Side slopes and the flats and provides a breathtaking view of the city. Not to mention a great workout. Last year, public transit in the United States reached its highest level since 1956. Pittsburgh ridership peaked in 1980, but it’s been a bumpy ride for Port Authority of Allegheny County ever since. Decades of population loss, financial insecurity and cuts in service have left the transit system on shaky ground. But things are looking up. Now, 54 percent of the downtown workforce use public transit. And transit-oriented development (housing and businesses centered around transit stops), is bringing growth to areas already served by Port Authority. In the 1950s, there were over 500 miles of track and 600 trolley cars connecting Pittsburgh neighborhoods and even connecting the city to other regions. Today there are 83 light-rail vehicles in operation on the 26.2-mile system that runs from the North Shore and downtown to the South Hills suburbs. After years of decline, ridership is up nearly 15 percent from 2011. Much of this increase is due to the 1.2 mile North Shore Connector, part of the “fare-free zone” that includes two North Shore stops and all four underground downtown stations. A generous funding agreement with the Pittsburgh Steelers, Rivers Casino, the Sports and Exhibition Authority and Alco Parking helps support the free fares. Let’s be honest. Taking the bus has never been glamorous. But Port Authority is hoping new service changes and the expansion of BRT (Bus Rapid Transit) will help more people take notice. There are other improvements like real-time bus tracking and a smart card fare system—and bike racks are now on all buses (roughly 700) so commuters can be confident that when they bike to a bus stop their journey can continue. “We believe these changes will catch the attention of people who have thought about riding—and bring back people who may have left,” Ritchie added. In the late 1800s, German immigrants who settled atop Mt. Washington grew tired of walking the steep switchback to work. They recalled the seilbahns (inclines) of their homeland and proposed the construction of wooden cable cars to carry both freight and people. 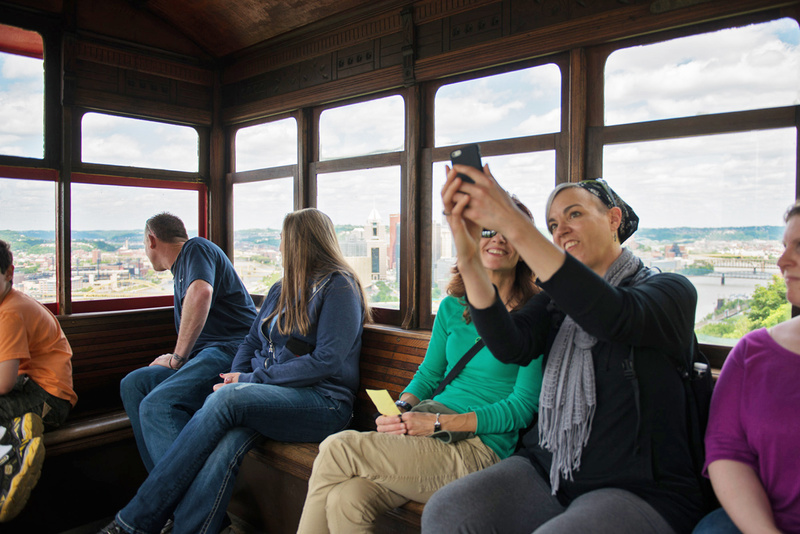 Today four cars are still used for transit on the Monongahela and Duquesne Inclines. They are among the most popular tourist destinations in the city, but thousands use them to commute to Station Square each week where they walk across the Smithfield Street Bridge or catch the T to downtown. It’s the most scenic commute in town. Businesses can also play a role in how employees get to work. They can encourage biking and walking by providing showers and lockers for employees, installing bike parking and offering other incentives, including telecommuting to work from home. The Pittsburgh commute is rooted in the city’s history and at the leading edge of alternative transportation. The city’s geography, topography and a changing demographic invite new and creative options for getting to work and school. And keep in mind, with the completion of the Great Allegheny Passage (GAP) trail, commuters can now walk or bike the 335 miles from Washington DC to Pittsburgh.